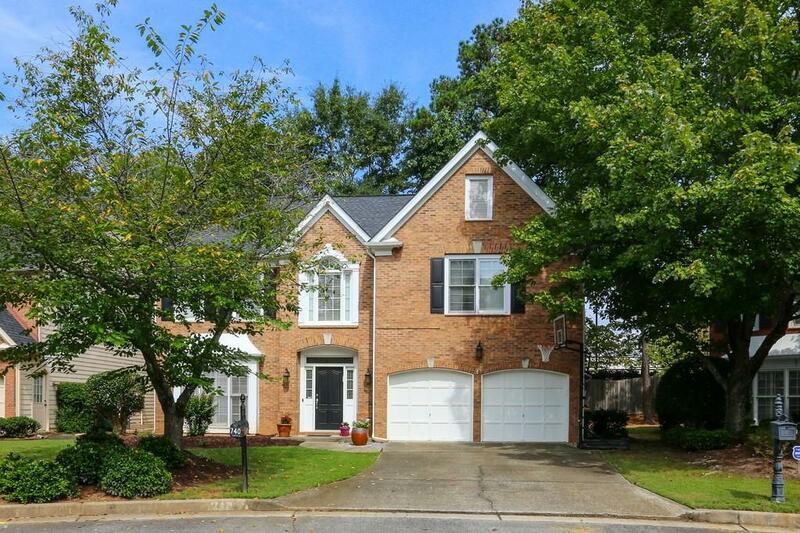 Immaculately maintained home just minutes away from everything Sandy Springs has to offer! 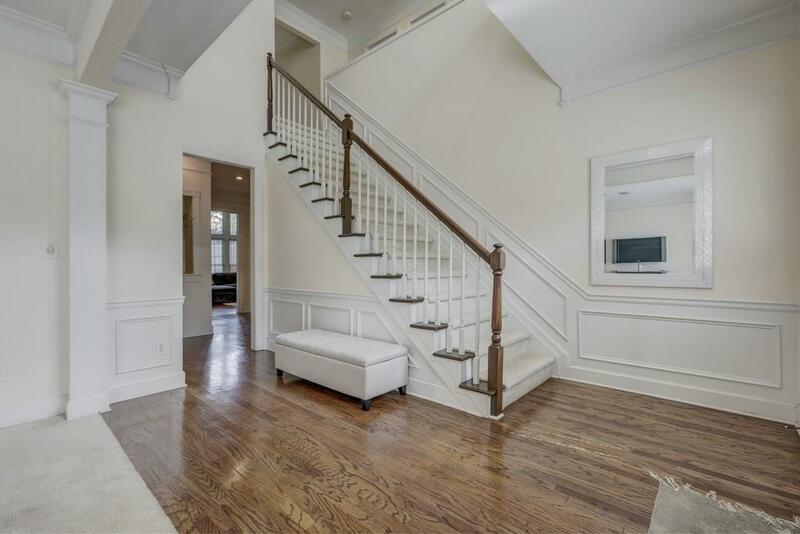 When you enter the home you are greeted by a beautiful foyer, staircase, formal living room, and spacious dining room. 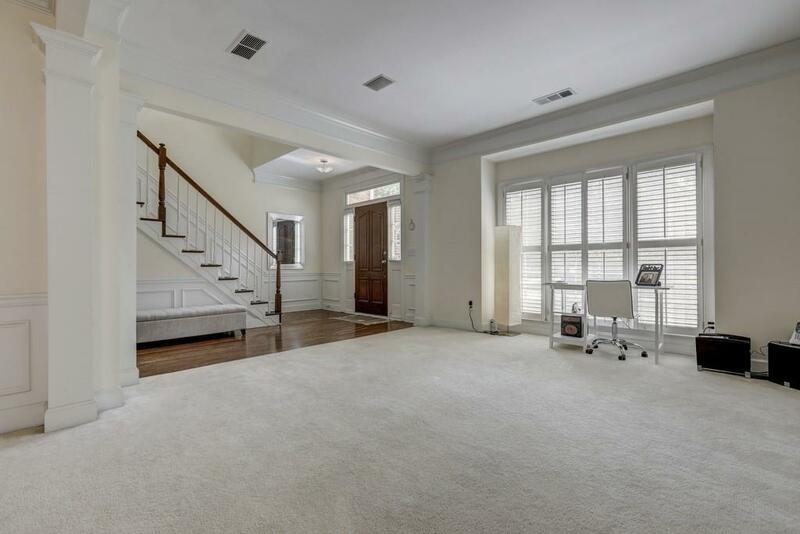 Open concept living space feats a fireplace, hardwood floors, and abundant natural light. 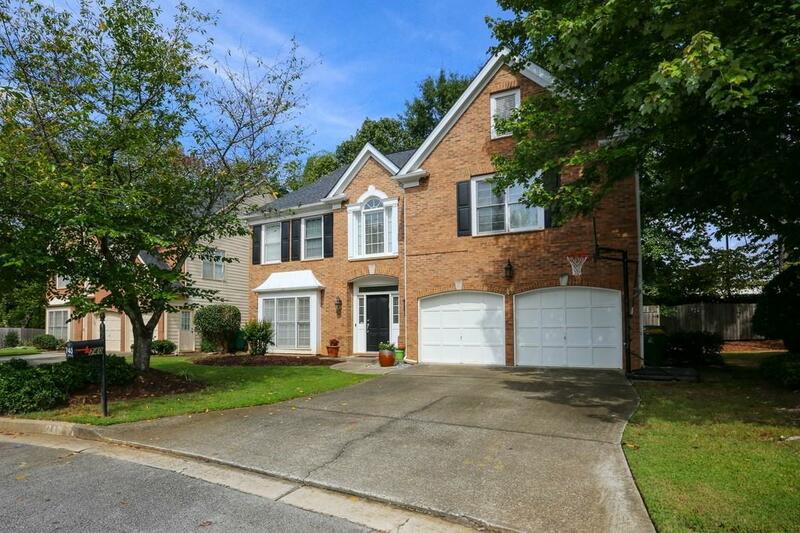 Kitchen has custom cabinets, abundant counter space, large island and new appliances.Master suite is complete w/ trey ceiling, large his/her closets & private master bath w/double vanities & sep tub/shower. Great fenced in backyard perfect for entertaining.